Waterborne diseases are caused by pathogenic micro-organisms that are transmitted in water. These diseases can spread whilst you bath, wash, drink water and even eat foods that have been exposed to contaminated water. If you come into contact with contaminated water you could experience types of diarrheal diseases including Cholera, Guinea worm, Typhoid and Dysentery. As well as suffering from vomiting and skin, ear, respiratory or eye problems. Flooding and droughts due to climate change can also impact the quality and sanitation of household water, increasing the risks of water borne disease outbreaks. 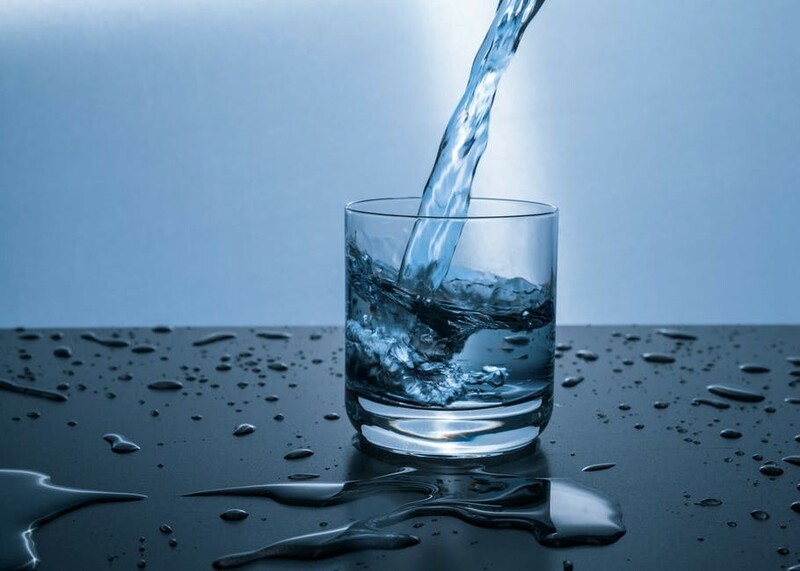 Waterborne diseases cause a huge 3.4 million deaths each year, and 58% of these are caused by lack of safe drinking water supply, sanitation and hygiene, so it is vital that you ensure all of your water sources are put through an effective disinfection process. Although these pathogens affect children in developing countries more drastically, with 4/5 of all illnesses in developing countries being caused by waterborne diseases, there are still many health risks within the UK too. The most common consumption of waterborne pathogens is orally, derived from human faeces or urine residue, as well as increased sewage spread and livestock waste. How Can UV Disinfection Prevent Waterborne Pathogens? Clean water reduces the risk of waterborne diseases dramatically, enforcing the importance of disinfecting to kill any pathogens that might be present in any water supply as well as preventing them to multiply. Along with sanitary sewage disposal, safe water piping materials and hygiene education, UV disinfection treatment can decrease the burden of waterborne diseases significantly. Unlike chemical approaches to water disinfection, UV disinfection treatment provides a quick and effective method to inactivating all microorganisms passing through the water, they are then unable to multiply and cause infection. Unlike the addition of chlorine, UV water disinfection is a physical process, killing bacteria without adding anything to the water or creating a disinfection by-product. Whether you are looking for a solution for your drinking water, larger commercial and industrial systems or just need advice on UV disinfection treatments, our team would be happy to help with any queries you may have. To find out more information about the benefits of UV water disinfection, read our latest blog. Remember, without successful water disinfection systems in place, the risk of waterborne diseases increases!